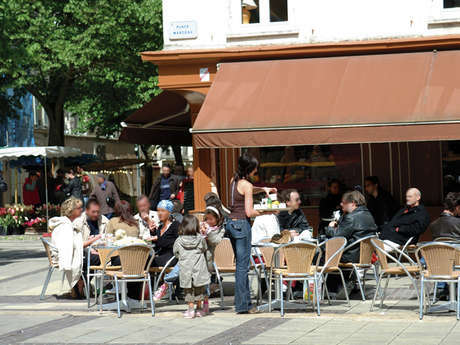 If you fancy a drink, there's always a bar or cafe full of good humour and friendly locals. 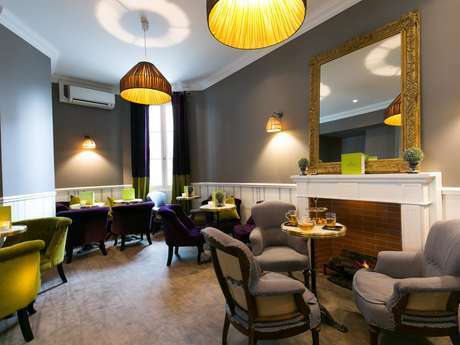 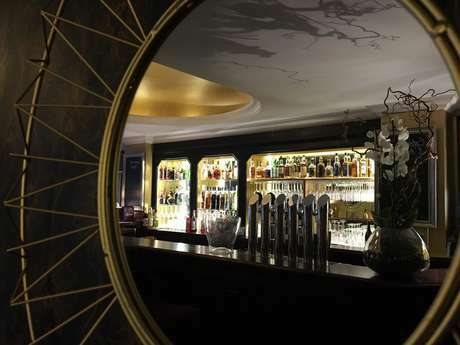 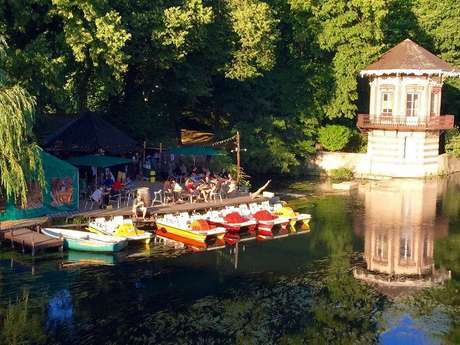 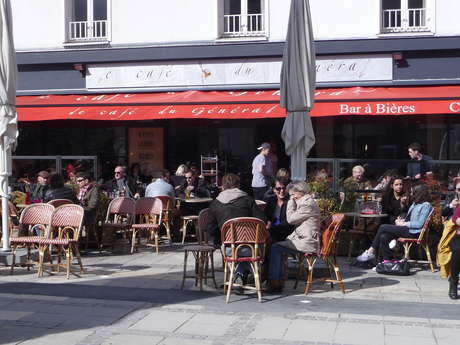 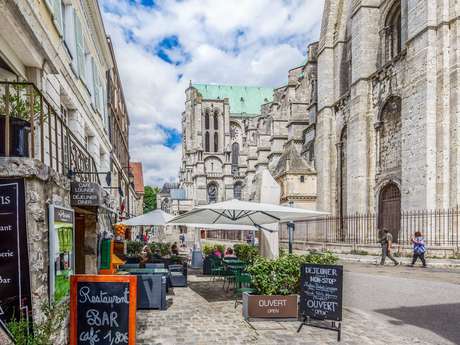 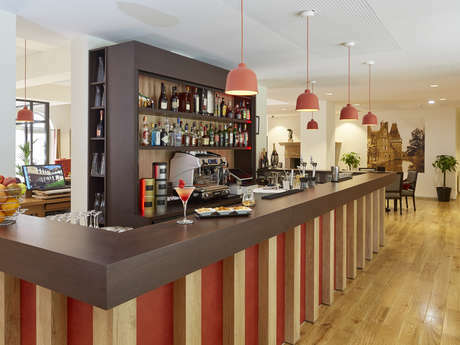 In the bar or out on the terrace, there is something for everyone in our beautiful city in the Eure-et-Loir. 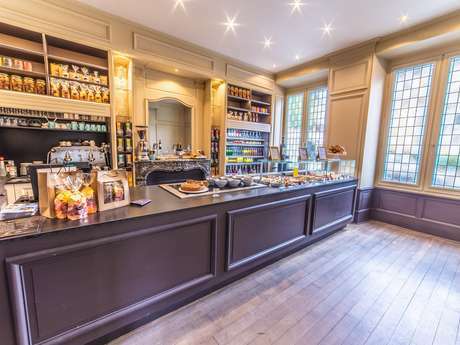 If you need a short break in the afternoon, you can try out one of the many tea rooms in summer and winter. 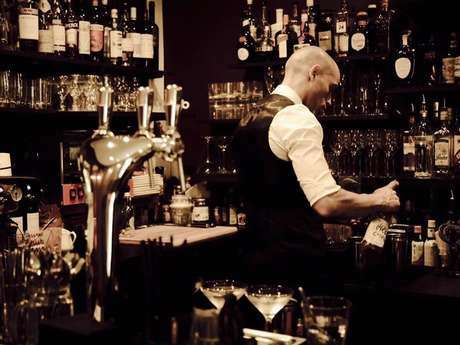 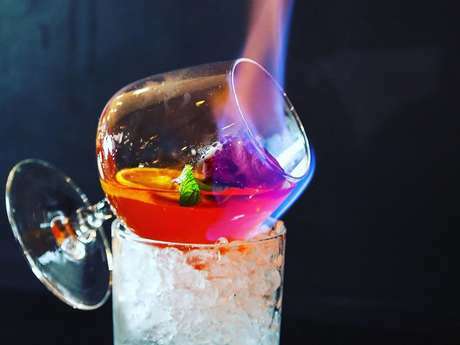 For a drink with friends or family there are wine bars, cocktail bars pubs and brasseries.